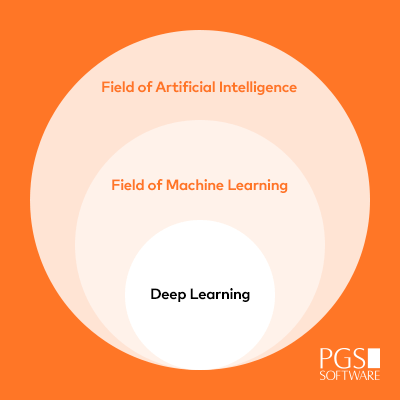 home / blog / AI & ML in Business: Master Problem Solvers? 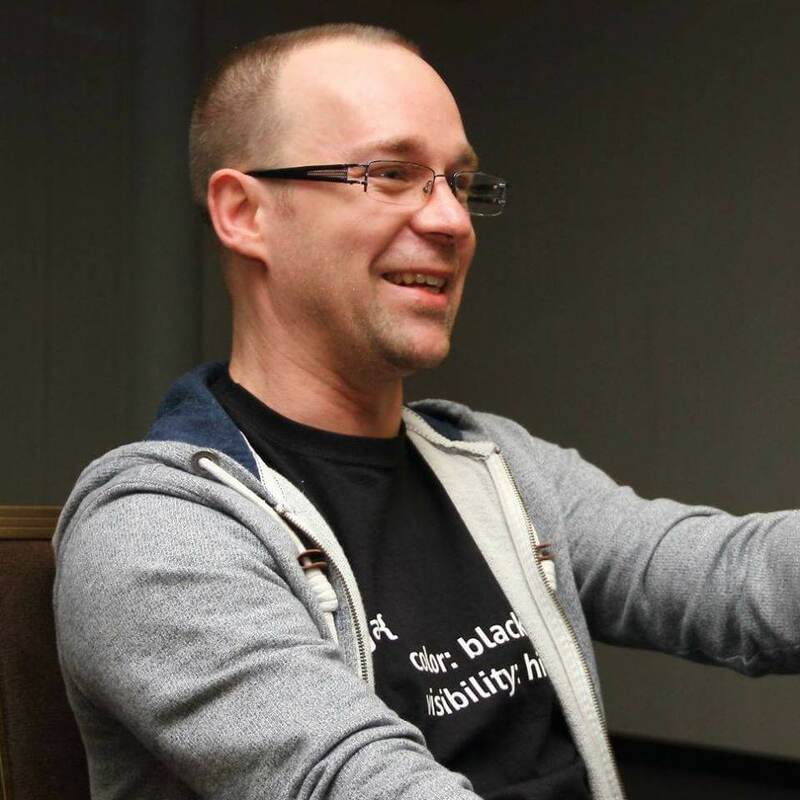 With a long story spanning 18 years, Krzysztof has worked across project management, system analysis, PHP and .NET development. He is currently a Solution Architect for PGS Software with a special focus on the Cloud, particularly in AWS and GCP. His personal interests include DevOps best practices and Machine Learning, as well as active involvement in research regarding speech signal processing.